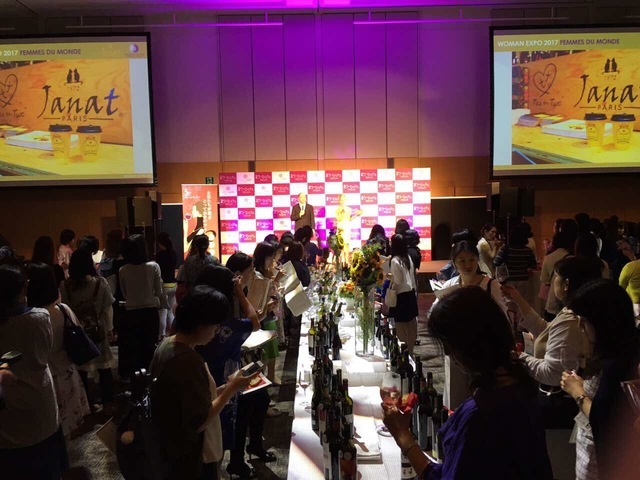 In collaboration with Nikkei, Femmes du Monde and Janat Paris were under the spots during Woman Expo and its exclusive ‘Sakura 2017 Japan women’s Wine Awards’. 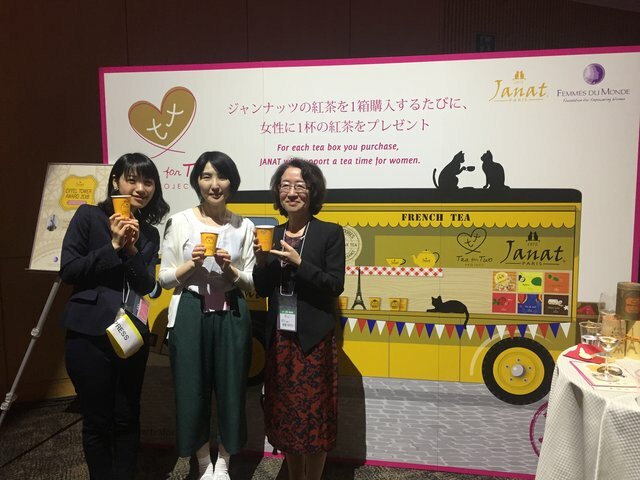 Beyond tea, Janat Paris is about women solidarity in collaboration with Femmes du Monde. 1,000 women are supporting this project and we shared with the 300 women who participated in the event the spirit of ‘Tea for Two’. Noriko Enokido, fan of ‘Tea for Two’ orchestrated this successful event. 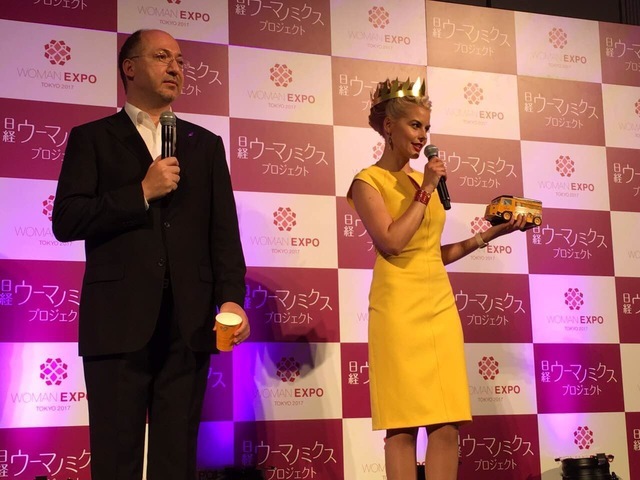 French women met Japanese women into a symphony of force and meaningful purpose, with the support of all the participants, Janat Paris President presented the project of 145 supporters. 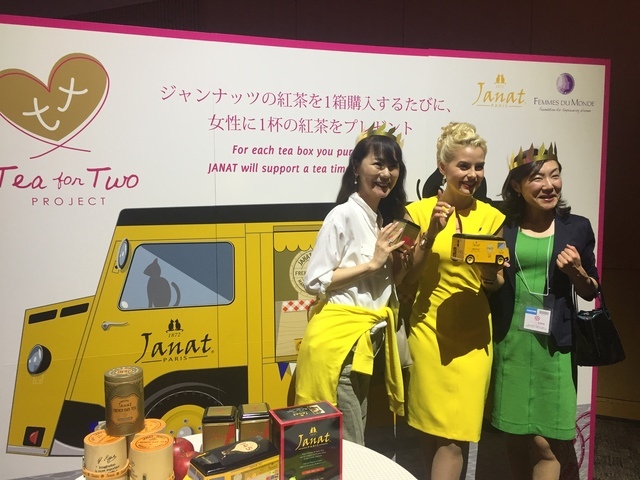 Janat Paris wishes to gather 145 supporters for the 145 years anniversary of the brand which was founded in 1872, same year as Jules Vernes’ “Around the world in 80 days” was published, Janat Paris shown the life in a cup of tea. 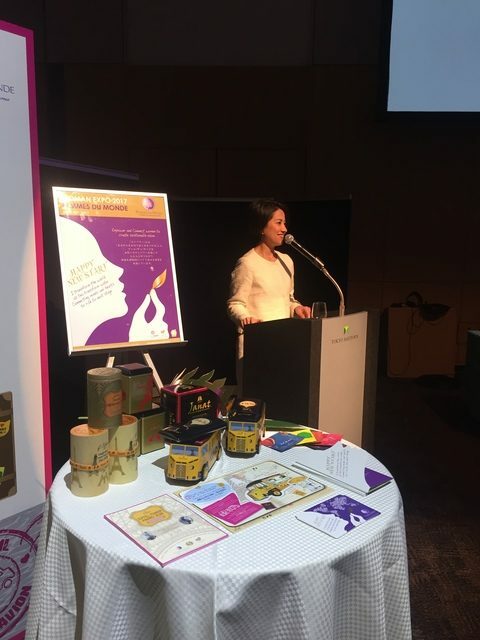 Please contact us at paris@janatea.fr to join the project and participate to the award for women entrepreneurship.